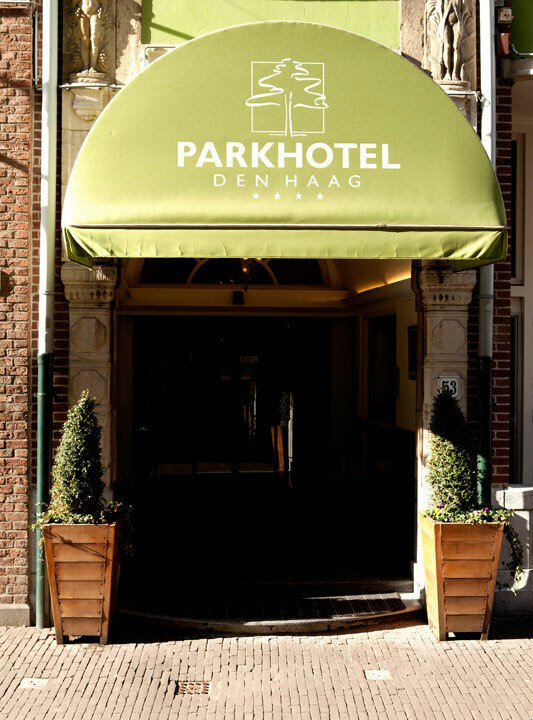 The Park Plaza Amsterdam Airport is strategically located close to the A9, a 10-minute drive from Schiphol Airport and Amsterdam centre. 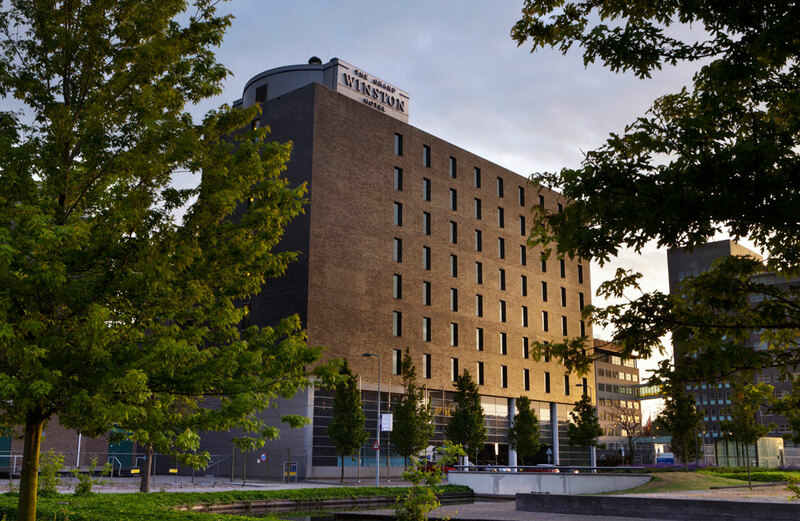 There is a tram stop with direct connections to Amsterdam’s city centre only a 10-minute walk away. 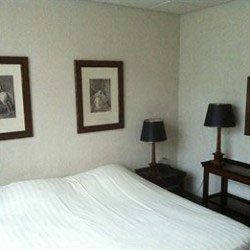 It benefits from free Wi-Fi in the public areas and free HiSpeed internet access in the rooms. 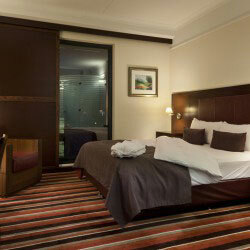 The hotel offers comfortable rooms, a stylish bar, restaurant, Spa & Wellness centre and a gym. 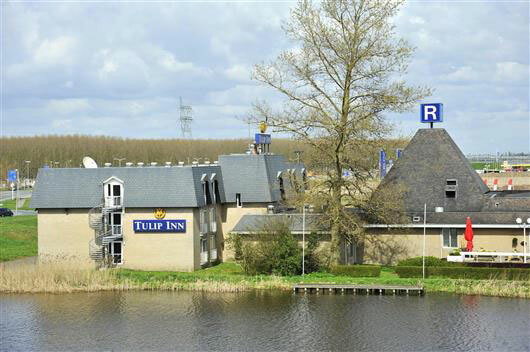 Tulip Inn Leiderdorp is situated just outside Leiderdorp next to the A4 motorway and is just over a 10-minute drive from Leiden. 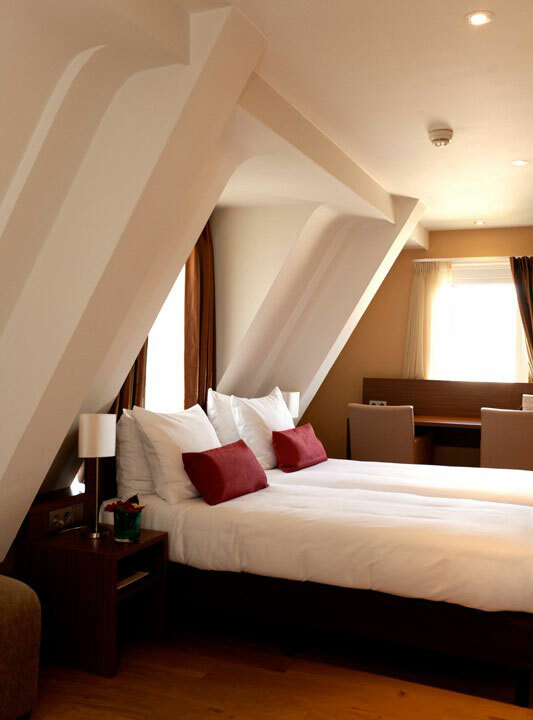 This hotel offers spacious rooms with a French balcony. 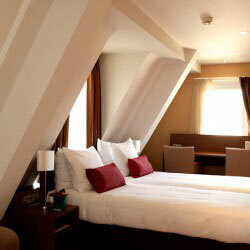 Naturalis, the natural history museum, is a 10-minute drive from the hotel. 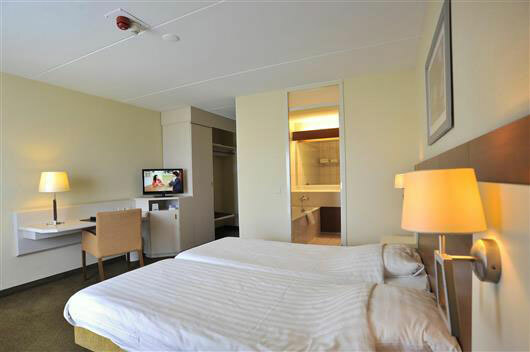 Amsterdam Airport Schiphol is just over 15 minutes away by car. 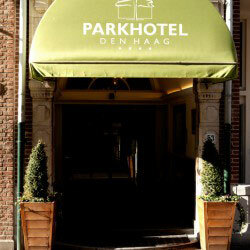 Den Haag is a 20-minute journey by car from the hotel. 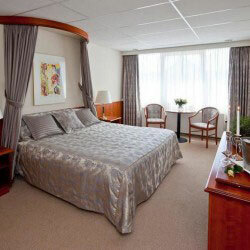 Leiderdorp Tulip Inn offers free on-site public parking and has a 24-hour front desk. 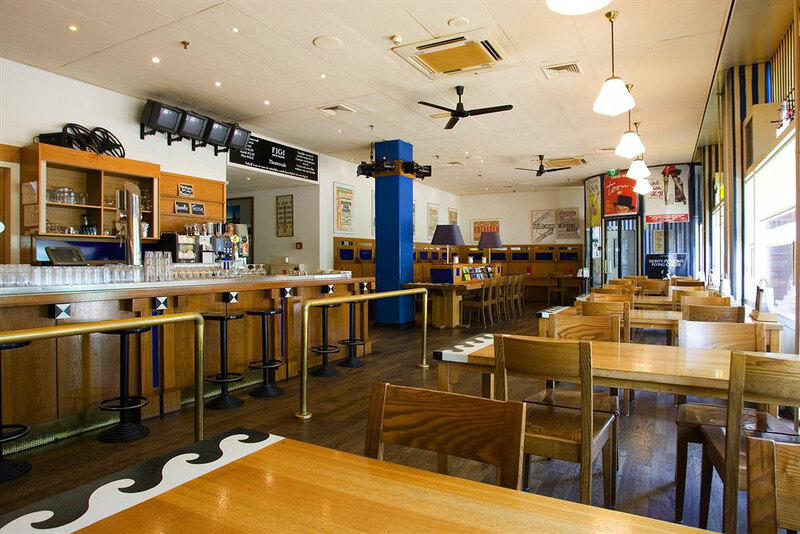 Brasserie Flavours serves International dishes in an informal setting whilst the bar offers light meals and snacks as well as drinks. 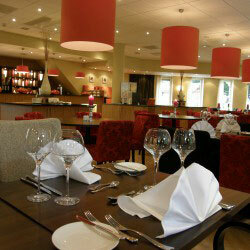 The hotel also offers a packed lunch service. 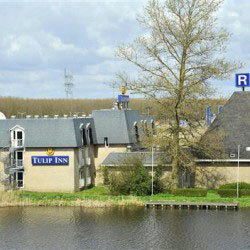 All of the rooms at Tulip Inn Leiderdorp feature a seating area, work desk and a satellite TV. 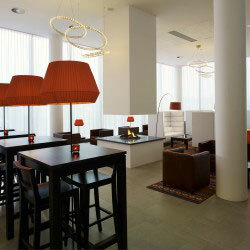 Guests can make use of a KPN wireless hotspot for an extra charge. 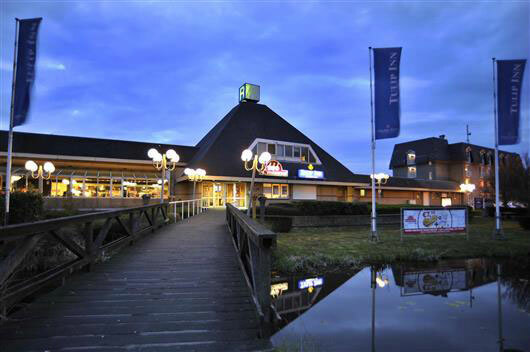 Set on a polder in the green heart of the Netherlands, Tulip Inn Bodegraven is off the A12 Motroway, halfway between Utrecht and Rotterdam. Reeuwijkse Plassen Lake District is around the corner. Free Wi-Fi is available. 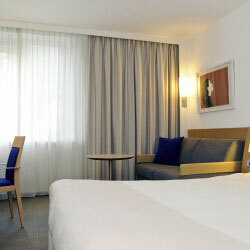 Each room is equipped with a cable TV and a spacious work desk. 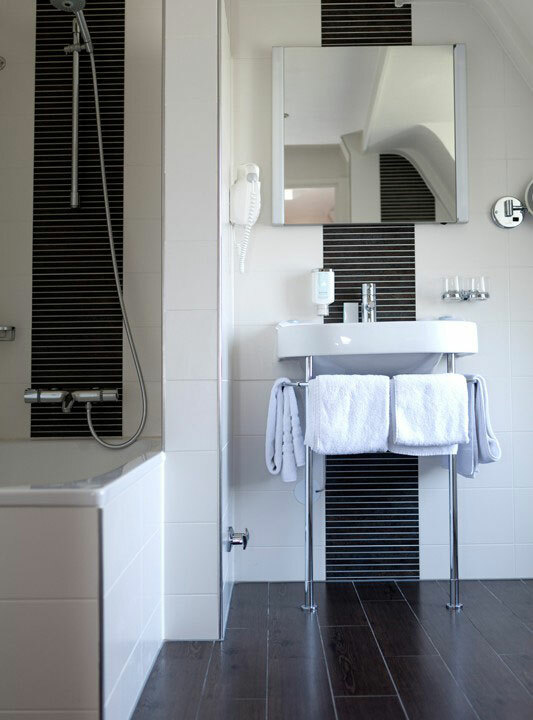 En suite bathrooms with bathtub and shower are standard. 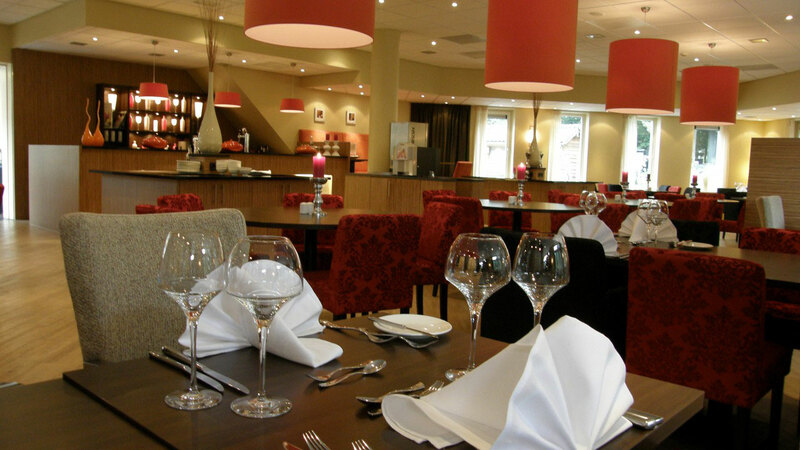 The hotel provides different eating options, from a la carte to buffet and lounge bar. 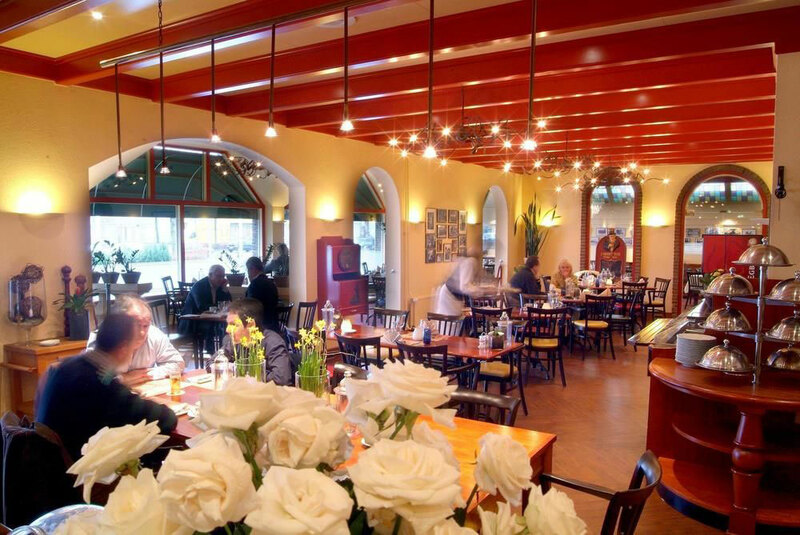 Guests should not miss the opportunity to order renowned cheese plates of the Gouda quality, which is locally produced. A chance to explore the natural surroundings is offered by the on-site bicycle rental and packed lunches are available upon request. A free parking is located on site. 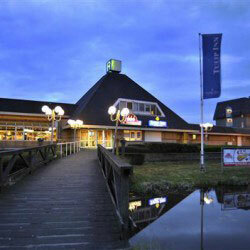 Hotel de Beurs is situated in the centre of Hoofddorp. 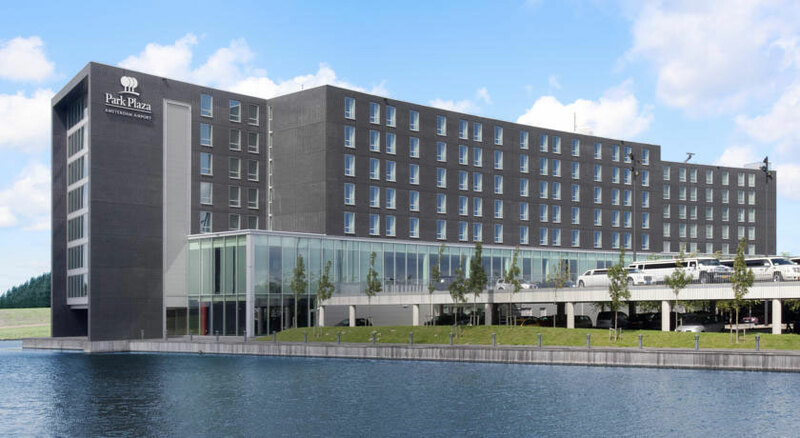 With a bus stop 2 minutes away, you can easily reach the station with fast connections to Amsterdam, Schiphol and Haarlem. 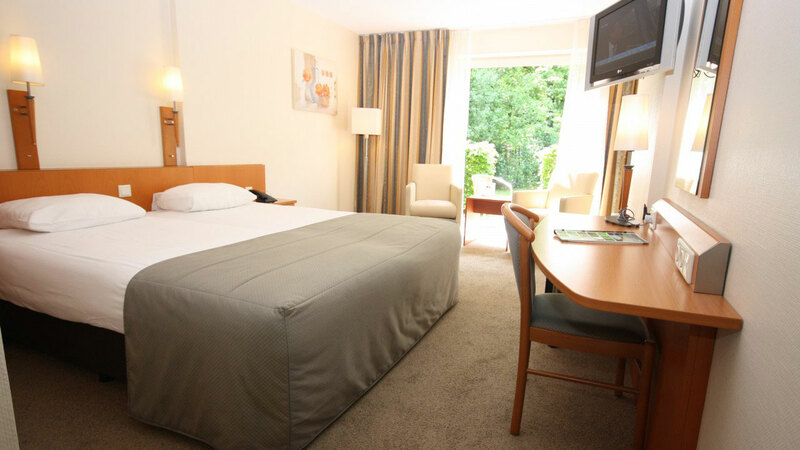 The hotel offers easy access to the main motorways. 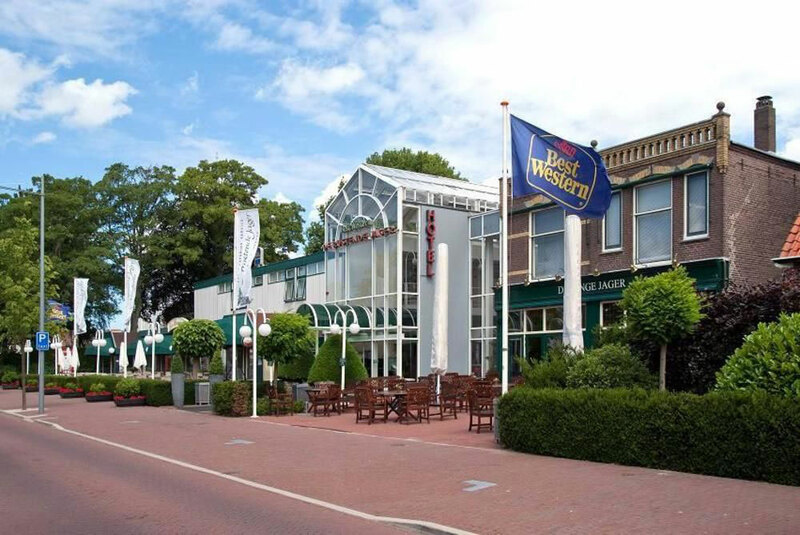 The beachtown of Zandvoort and the Keukenhof gardens are nearby as well. 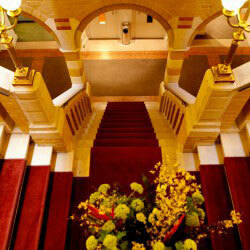 Hotel De Beurs has a sauna, Turkish steam bath and a fitness area. 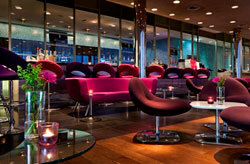 Furthermore there is a bar, a special smokers lounge, a restaurant and a terrace. 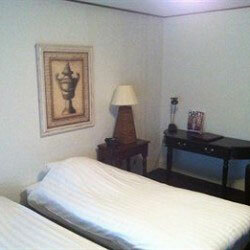 The hotel rooms have a private bathroom and coffee and tea facilities. Wi-Fi is available. 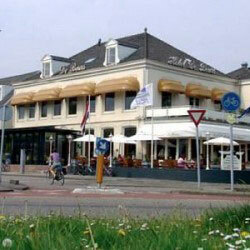 Hotel de Rustende Jager is located in Nieuw Vennep, just 10 minutes’ walk from Nieuw Vennep’s train station. Amsterdam is a 35-minute train ride away, Haarlem is a 51-minute train ride. 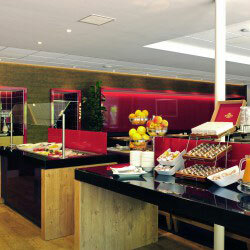 Guests can enjoy a buffet-style breakfast daily. 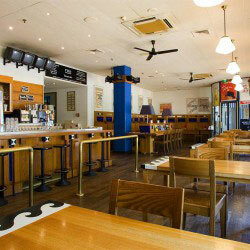 French cuisine is served in the evening and a variety of beers and wines are offered at the bar. 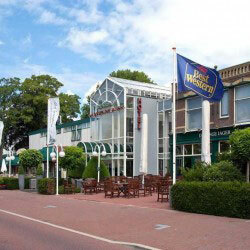 Coffee to-go is also available at Best Western Hotel De Rustende Jager. 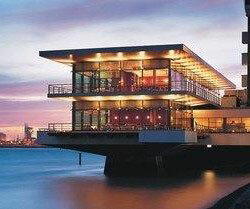 It has a restaurant, which opens onto a terrace. 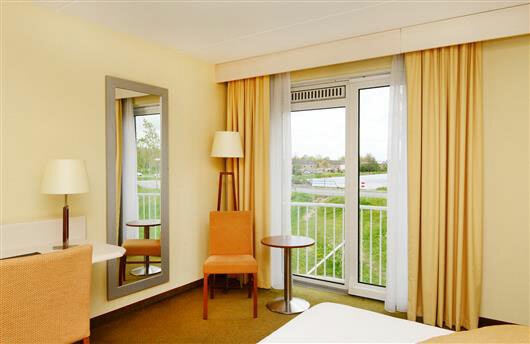 The bright rooms at Hotel de Rustende Jager come with a TV. 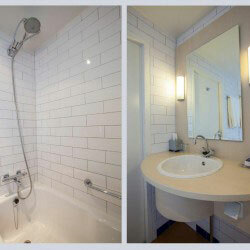 Each has a private bathroom with a shower and a hairdryer and free Wi-Fi. 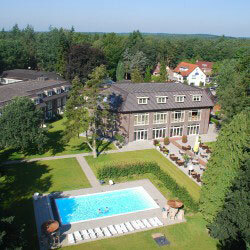 You will find the Figi hotel located in the center of historic Zeist, a mere 15 minutes drive from Utrecht. 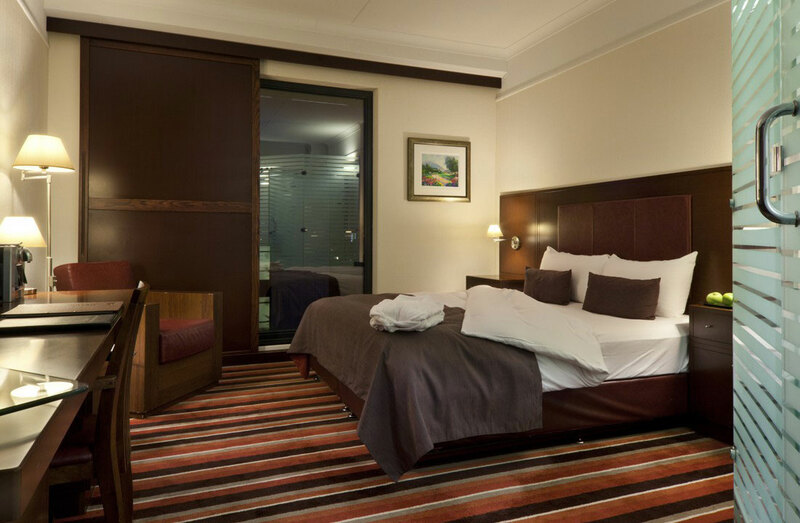 The 97 room Figi is a 4 star hotel with a convention and leisure complex, congress center, concert hall, four cinemas, restaurant, espresso bar, theatre pub and patisserie. 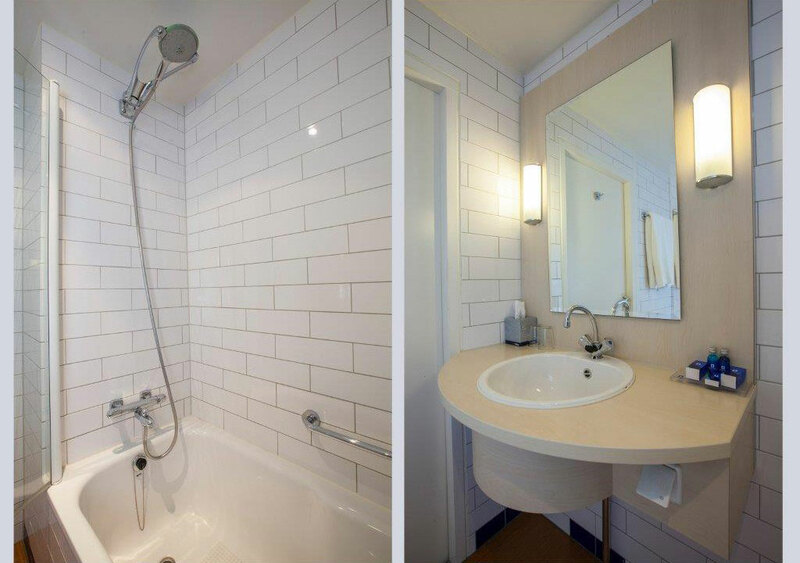 The interior design based on the design of the 1920’s . 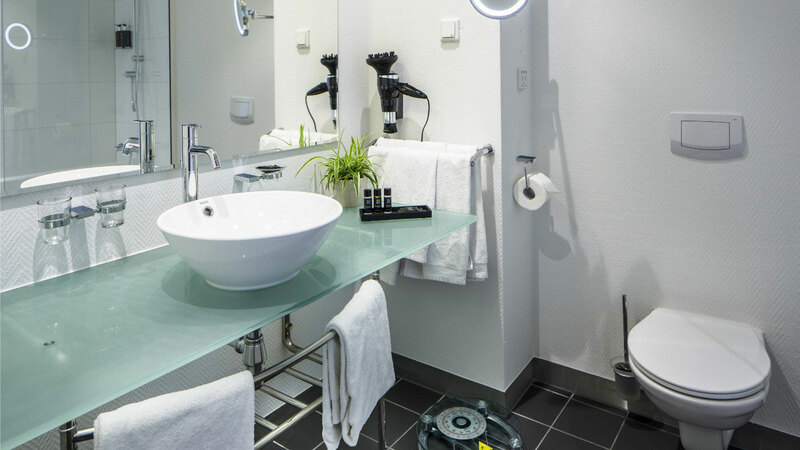 The concept is created by Ravage, the renowned design duo, in close cooperation with the owners Some rooms have easy wheelchair access, roll-in bathrooms and waterbeds. An entire floor has been set aside for the non-smoker. 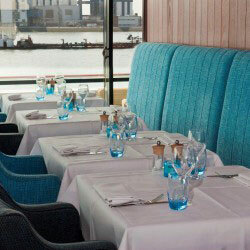 The restaurant and bar are decorated in maritime style and the various meeting rooms also have a view on the harbor. 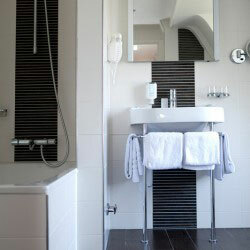 The rooms are excellent with private bathroom (shower or bath and toilet) TV and telephone. 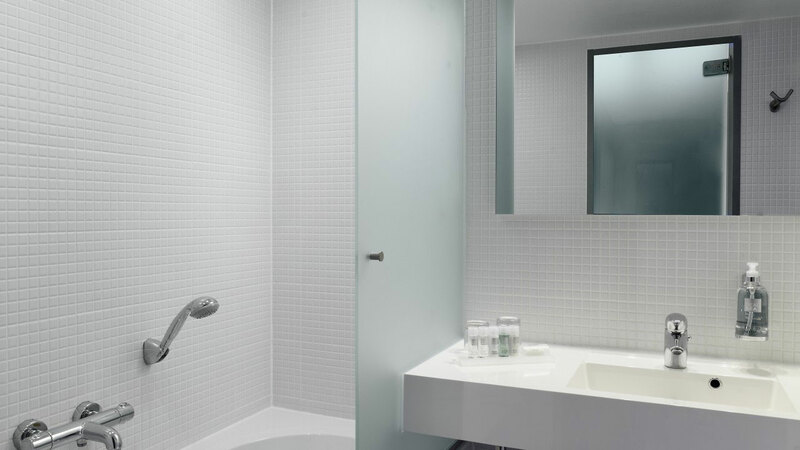 This ultra-modern 4-star hotel was built in 2004. 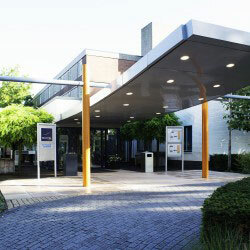 Rijswijk is the suburb situated between Den Haag (The Hague) and Delft with a lot of office buildings and modern buildings of large enterprises. The underground railway station with direct lines to Den Haag, Delft, Rotterdam, etc. 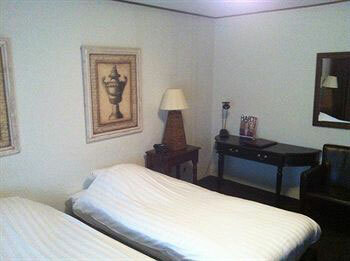 is at only 200 meters from the hotel. A very big shopping center is at 400 meters from the hotel. 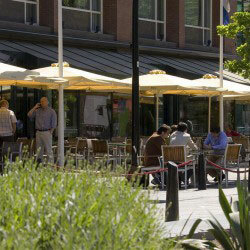 There is easy access to the highway to Delft, Rotterdam, Keukenhof Amsterdam and Utrecht at 3 minutes from the hotel. There is a special arrival hall for groups with touring car parking. 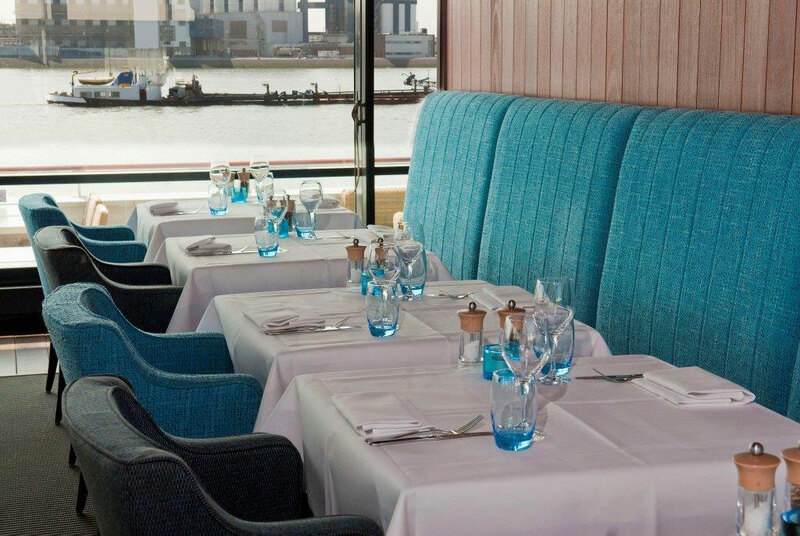 The hotel has 3 restaurants : a group restaurant and breakfast room, an intimate à la carte restaurant and a top class deluxe restaurant . There is an intimate bar and the center of the hotel is a gigantic curtain with over 3000 diode lamps. The hotel has an excellent modern Fitness. 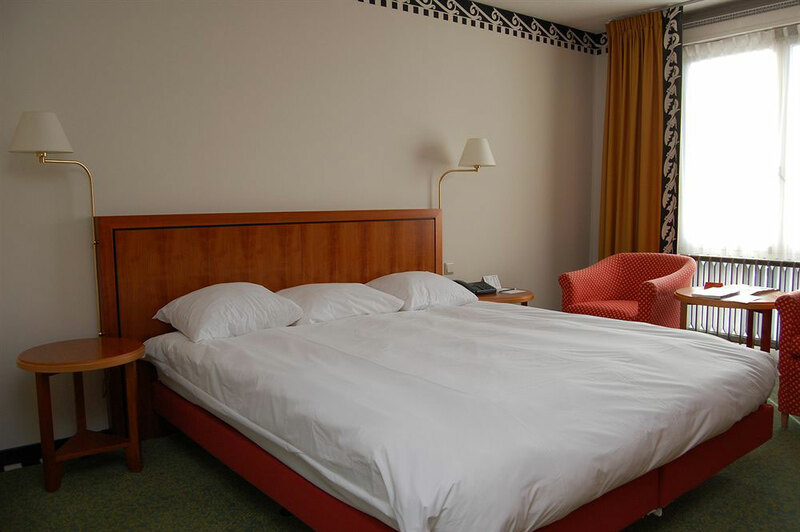 There are 252 airconditioned luxurious rooms (of which 33 twins and 21 suites) All rooms have TV with centra DVD system, telephone, internet access and minibar. 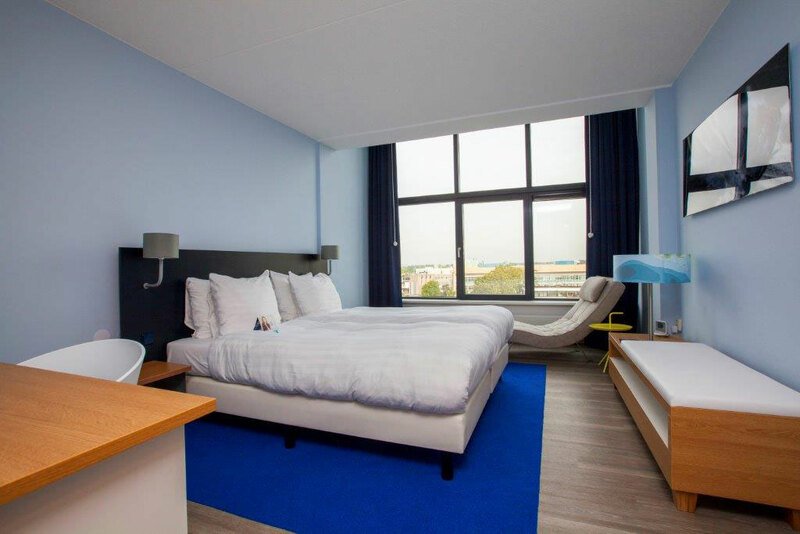 Some rooms have view on the old church of Delft. 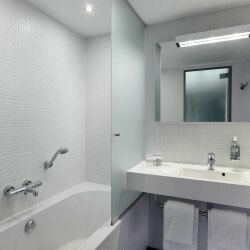 The bathroom is completely made of glass with a massage shower and 85 different massage showering programs. 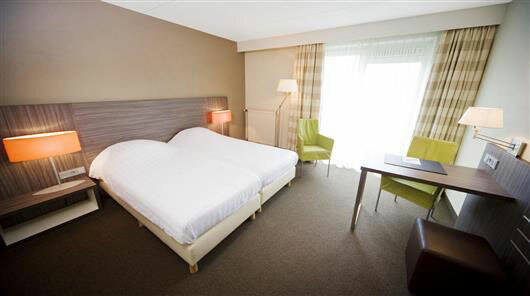 This 3/ 4 star hotel is located in Schiedam, a small town, directly linked with the Northwestern part of Rotterdam. Schiedam is the center of jenever (Dutch gin) production and its windmills. 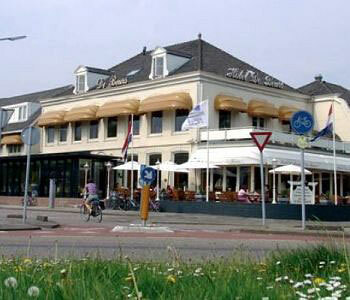 There is a genever museum, the old ports, the picturesque bridges… making a typical Dutch town. 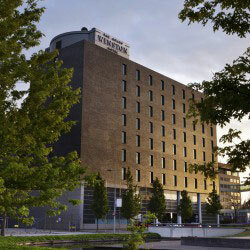 Rotterdam is at 5 KM from the hotel, Delft at 8 KM and the center of Schiedam at 1 KM. 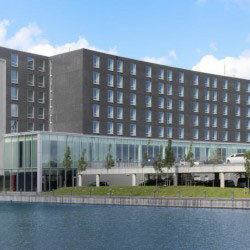 The hotel has easy access to the highway. 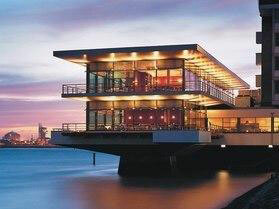 There is an outdoor swimming pool, a restaurant and a bar. 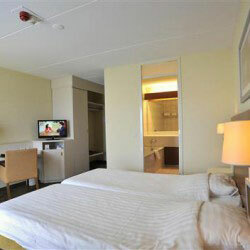 All 134 rooms are well equipped with minibar, bathroom, radio, TV and air-conditioning. 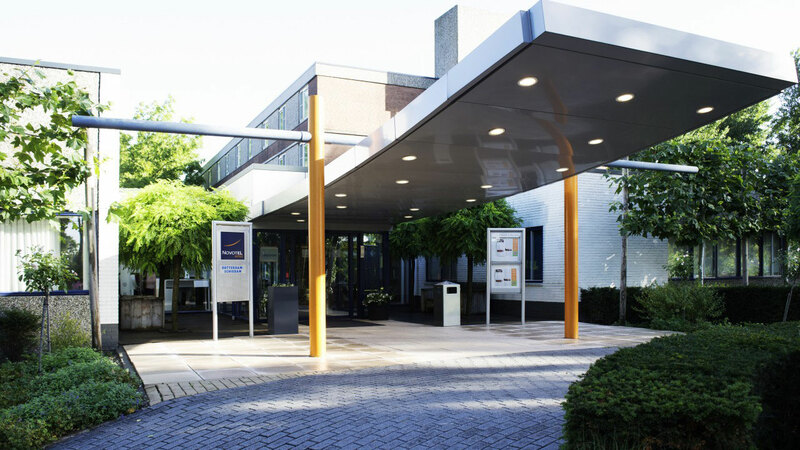 Just outside the centre of the pleasant village of Garderen, in the middle of the wonderful Veluwe with its forests, this WestCord hotel offers elegant and convenient accommodation. 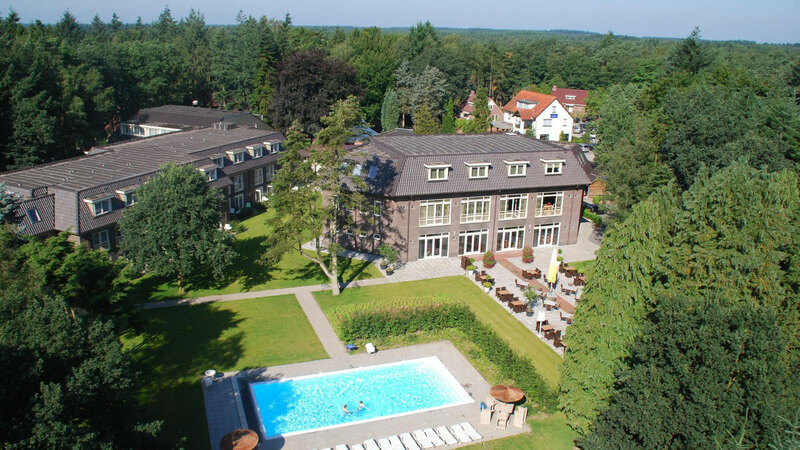 For a refreshing countryside break in the Netherlands, the WestCord Hotel de Veluwe with its excellent facilities is hard to beat. 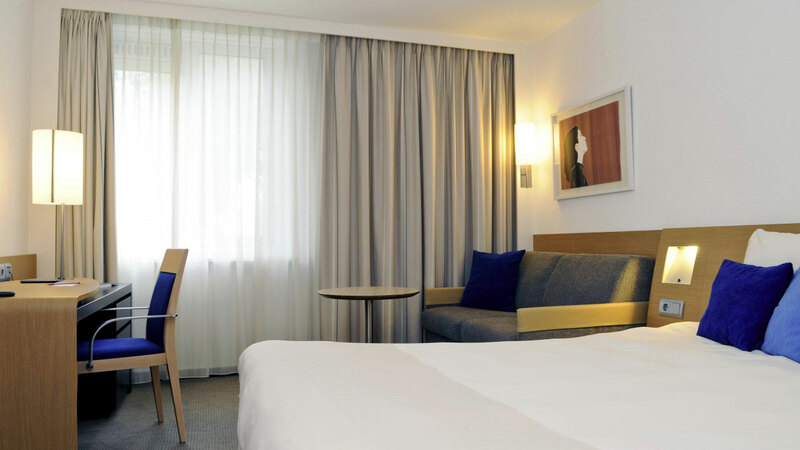 Take advantage of the hotel’s business corner with computers and make use of the free Wi-Fi internet connection in the lounges. 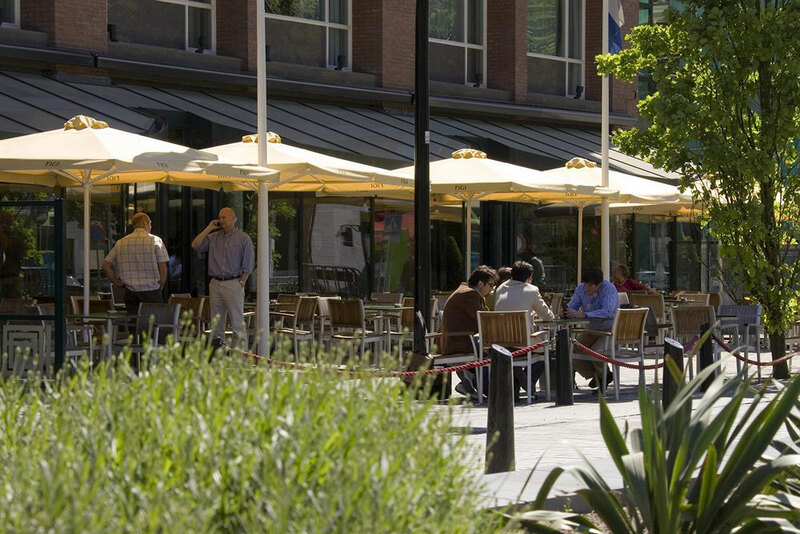 Weather permitting, the hotel’s large terrace offers a delightful place to sit out and relax with a drink from the grand café. 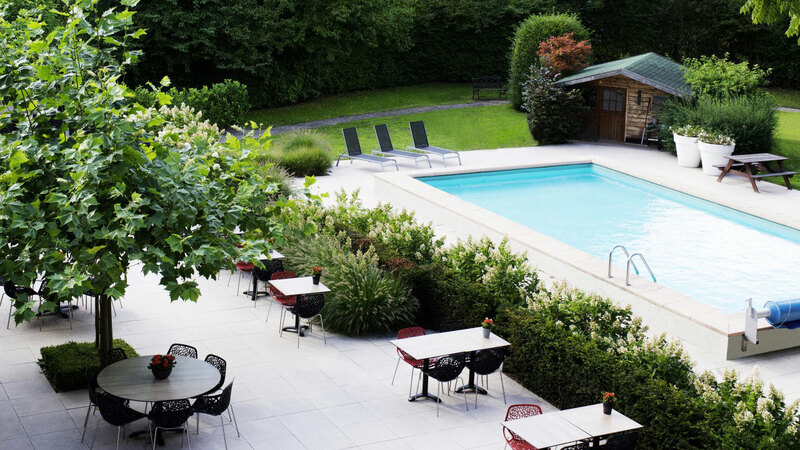 Have a dip in the pool; unwind in the sauna; and taste some great dishes in the restaurant. 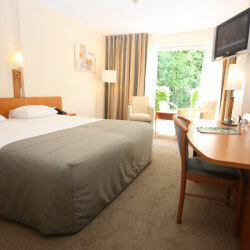 The incredible surrounding landscape provides you with an ideal opportunity to get back to nature. There are hiking and cycling routes available from the reception for free. 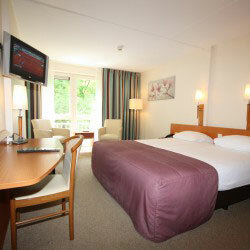 Explore the heaths and the many picturesque villages in the surroundings. 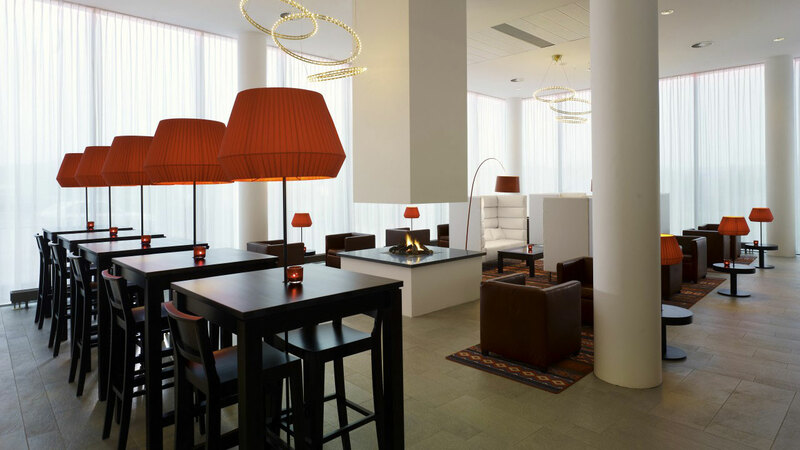 This 4 star hotel is located in a small lively street in the heart of the shopping center of The Hague. 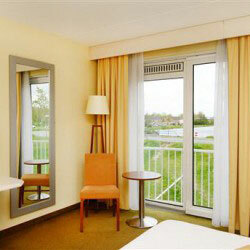 Half of the rooms have a view of the park of the royal Palace of Queen Beatrix. 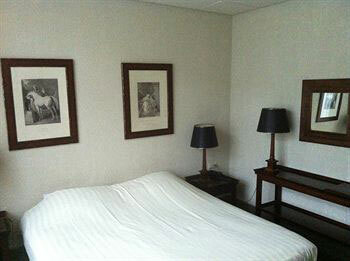 The hotel is surrounded by little boutiques, bars and restaurants, the royal stables and the Queen’s Palace. 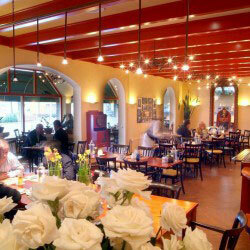 Many restaurants, shops, musea and bar are on walking distance. 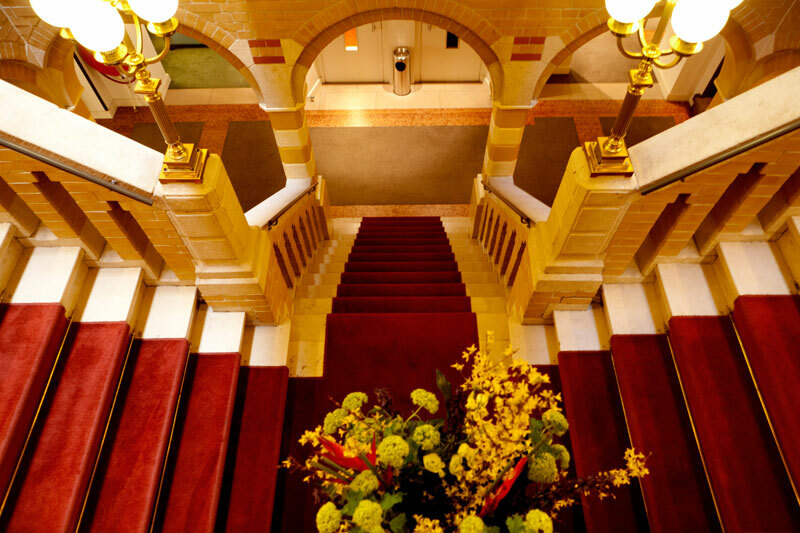 The building is in Art Deco Style and the beautiful staircase, designed by a pupil of Berlage has recently been restored to its former glory. 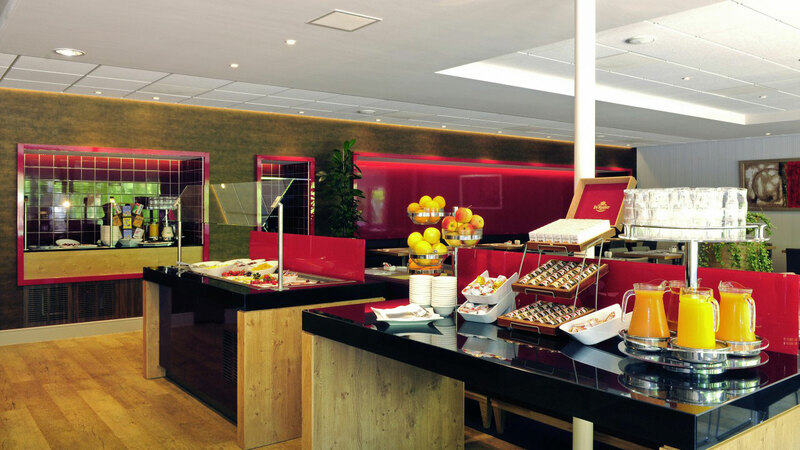 There is a bar connected to the lobby open daily from 14h00 to 01.00 am, several meeting rooms and a large breakfast room and a restaurant. 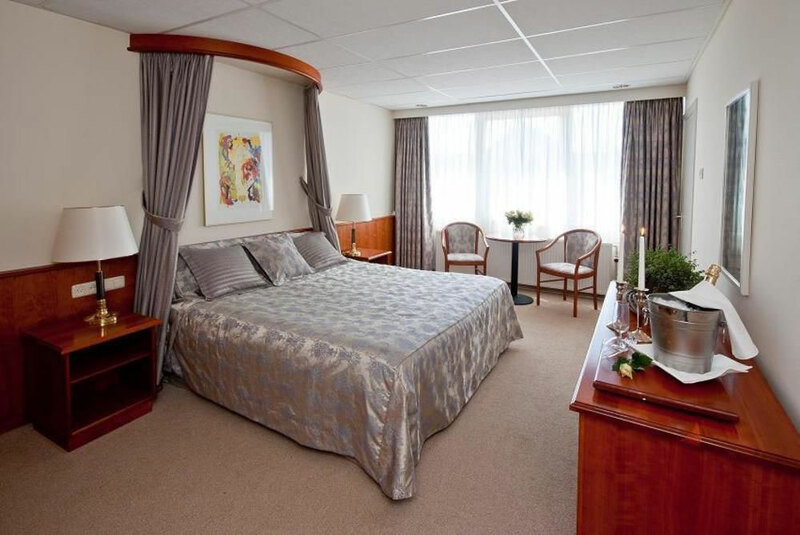 Large parties will have their lunch and dinner in the recently renovated Garden Room or Park Room There are various types of rooms – most are very very spacious and all rooms were renovated and newly decorated in 2006. 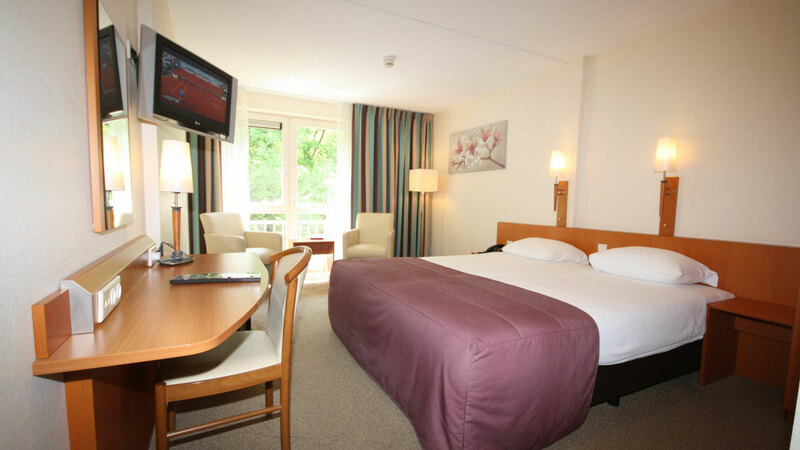 All 120 rooms have TV, shower or bath and toilet, in house movies, coffee and tea making facilities, hair drier, trouser press and smoke detector.